Annual membership for alumni with sustaining benefits. 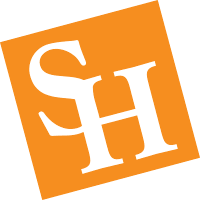 Annual membership with sustaining benefits for parents, grandparents and family members of currently enrolled SHSU students. Annual membership to the Student Alumni Association available to all currently enrolled SHSU students.